Construction progress photos of a couple(few) of our Bowling Green Projects. 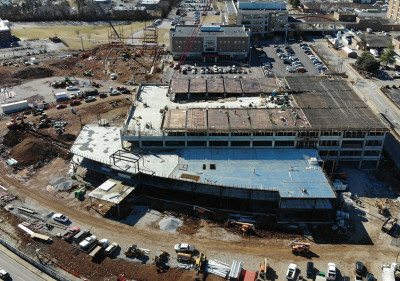 The new KCTCS instructional complex is nearing completion, and the Medical Center/UK/WKU College of Nursing (with Parking Garage) is well underway. Additionally, in the background of the MCB/UK project is the new Western Kentucky Heart & Lung MOB. 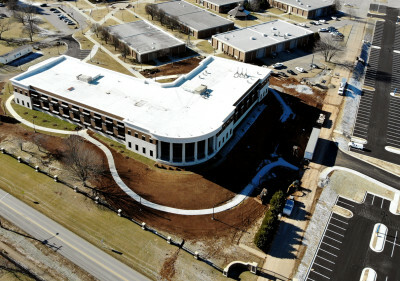 We’ve got several projects going on all around the country, but Bowling Green, KY is by far the most saturated (currently working on 4 new free-standing projects)!